Secret Santa anxiety anyone? Well fear no more. 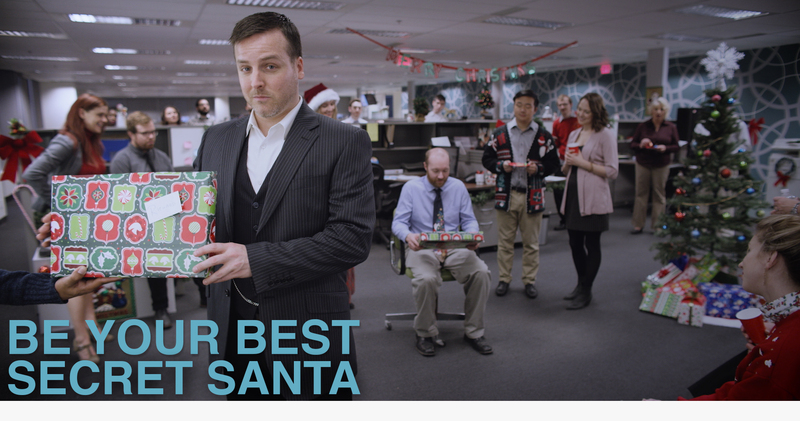 Our 3 part series for Air Miles explores the joys of awkward gift giving – and how to avoid it. And of course, the final spots. Happy holiday shopping, erbody – #AIRMILESSecretSanta has got yo’ back.